I believe in print because I believe that our external environment influences our perspective and mindset. When we have visual reminders around us of what (and who) matters most, it becomes easier to put them first and love them well. How many of your photos are sitting, neglected, on a hard drive somewhere? When was the last time you actually clicked through them? Have you ever thought about what you’ll DO with all the photos you have? If you haven’t, then you’re in for a treat, my friend! Printing your photos is an important part of my work, because holding a print in your hands is a very different, and more meaningful, experience than looking at your photos on a screen (or not at all, after life gets in the way and you forget about them). 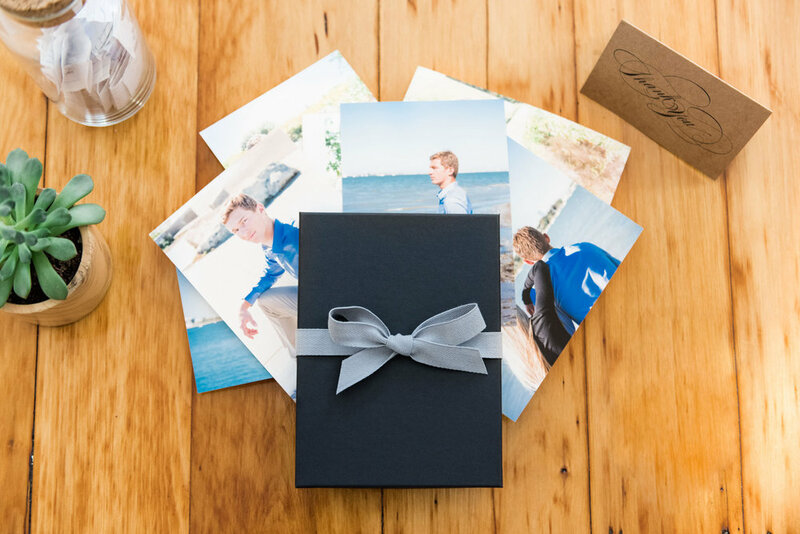 After your wedding or portrait session, we’ll talk about how you want to remember your photos in 5, 10, 20+ years from now, and what works for your lifestyle. 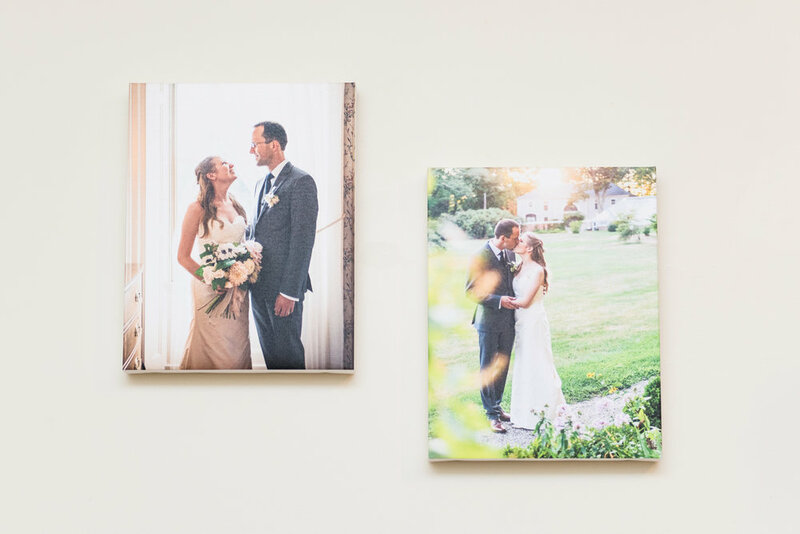 I’ll custom design the print products you order, whether you want a cluster of wall art pieces, or printed heirlooms you can easily hold in your hands, like matted folios or an album. 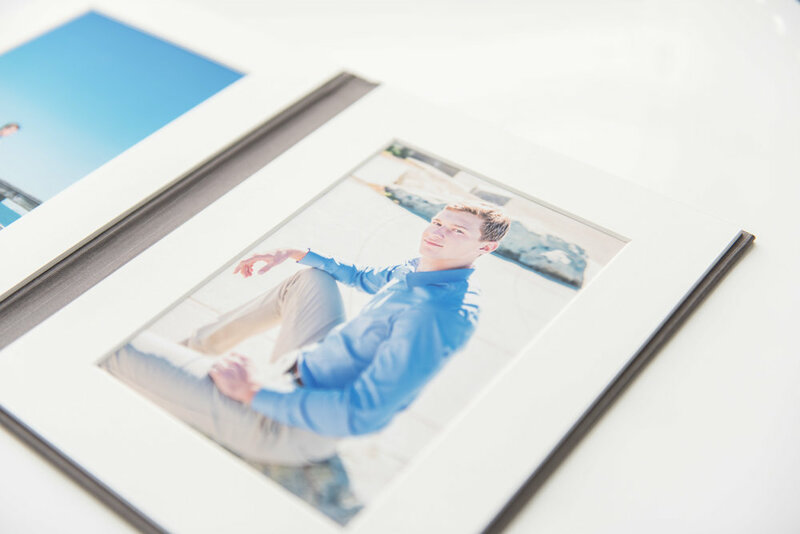 Get in touch to learn more about how you can save your photos in print!